Do you have anything queries or questions? Please don't hesitate to get in touch with us via our contact form. You can contact us using the info below. 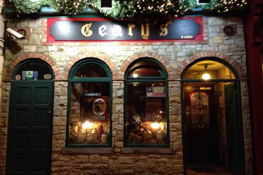 Geary's Bar was established in 1780 and is the oldest bar in Charleville and one of the busiest in Nork Cork.